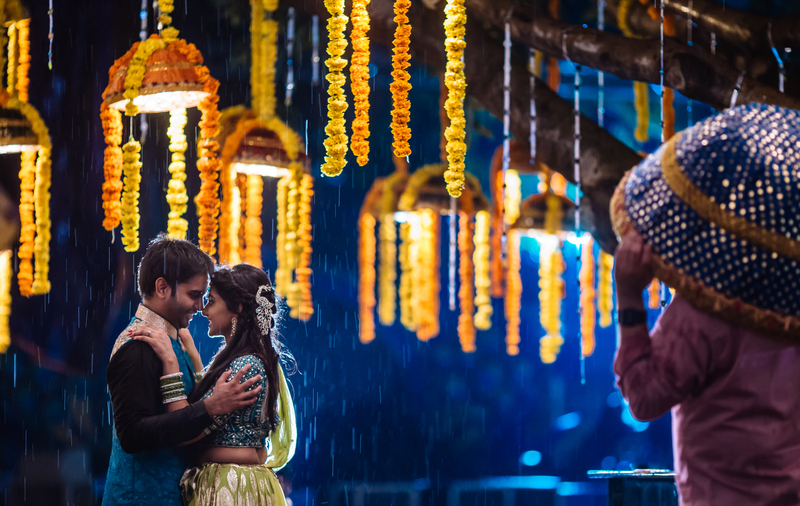 When Vamsi invited us to their wedding, he was very clear and super excited to have ‘his’ team of photographers. Given this was coming from the groom this time (read – first time!) we couldn’t be less excited. 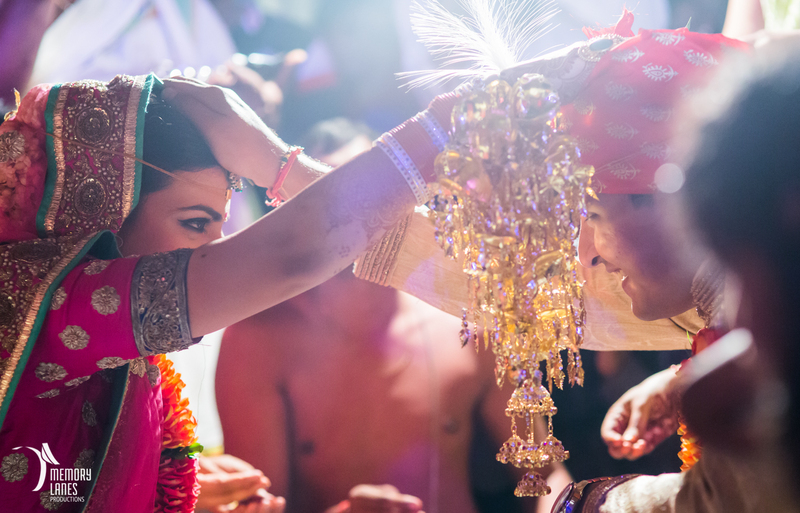 The week long celebrations across Hyderabad and Vijaywada with this lovely couple turned out to be beautiful, fun-filled and most importantly totally packed with love and happiness.